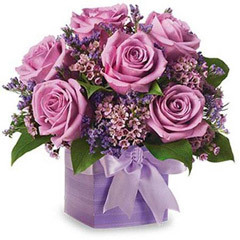 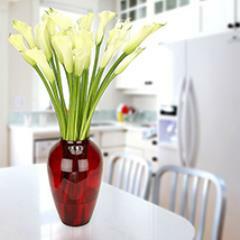 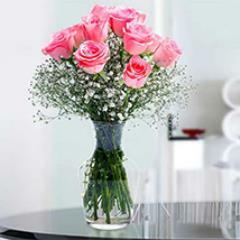 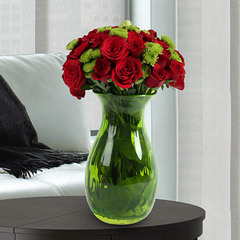 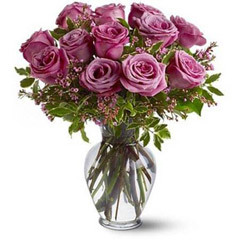 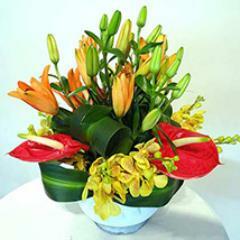 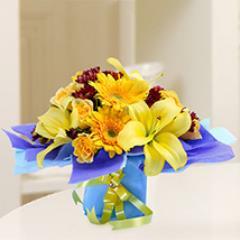 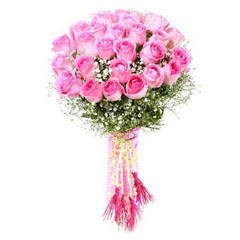 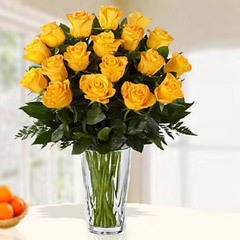 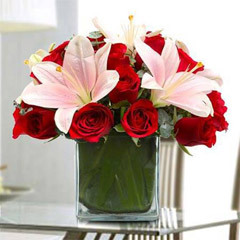 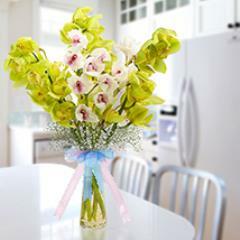 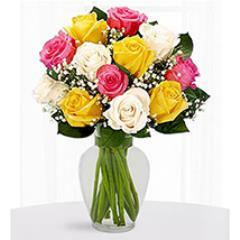 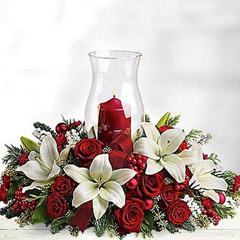 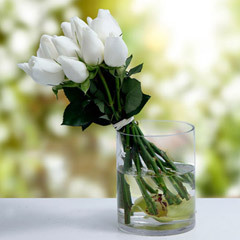 There is nothing to worry about if you are willing to send flowers to Sharjah residing loved ones of yours. 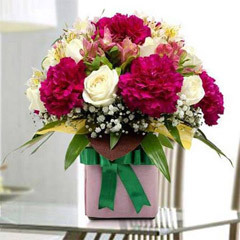 Here on this page you won’t just beautiful flowers to shop online but you will get reliable services for Flower delivery in Sharjah. 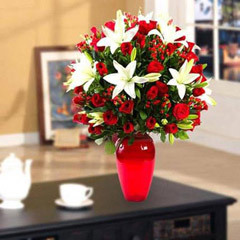 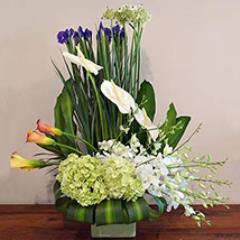 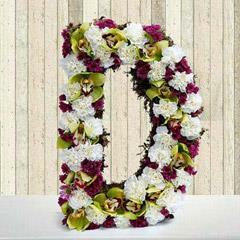 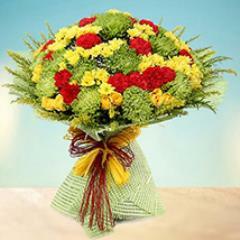 Avail Flower Delivery to Sharjah within a Click!! 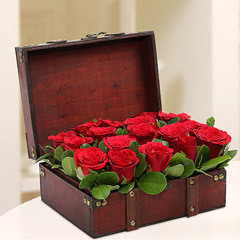 Do you want to make the approaching celebration time a memorable one for your dearest one settled in the beautiful city of Sharjah? 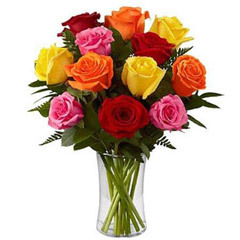 Well, then you are definitely in the right place! 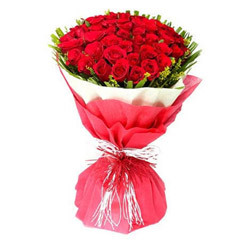 Here on this page, you are offered with an exclusive range of beautiful flowers that apt for fulfilling gifting needs of any celebration or occasion that falls around the year. 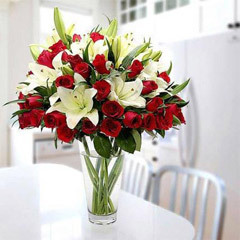 The prompt services for flower delivery in Sharjah are sure to make it easy and efficient for you to send flowers online to dear one residing there. 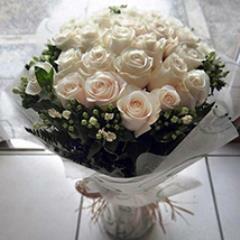 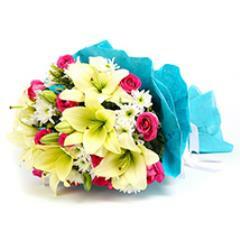 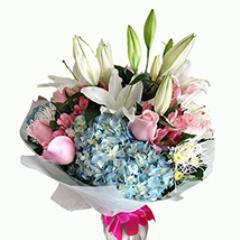 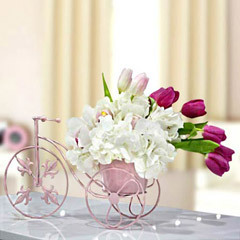 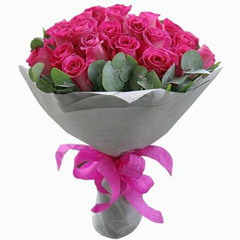 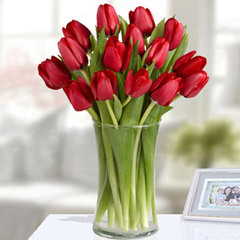 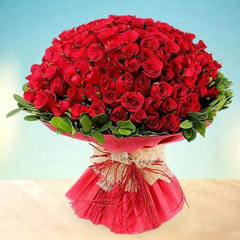 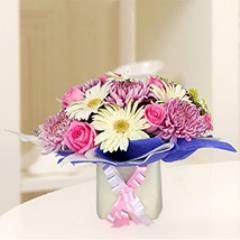 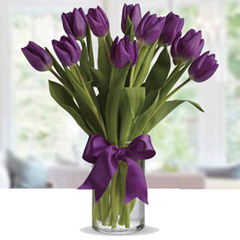 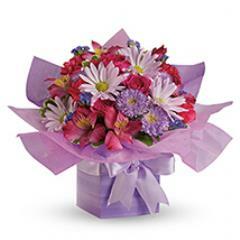 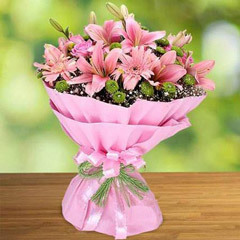 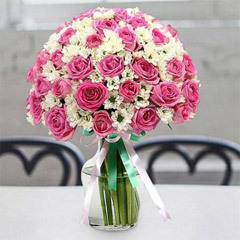 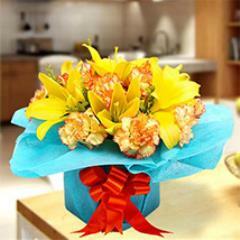 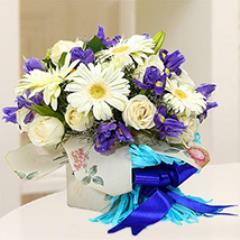 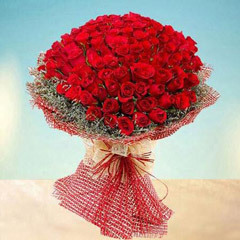 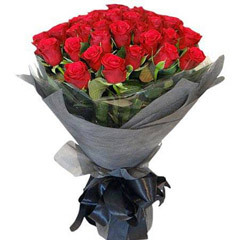 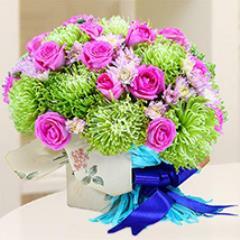 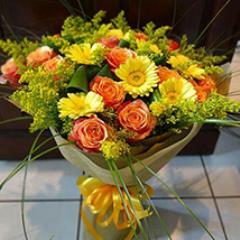 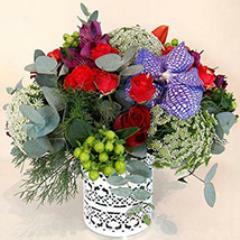 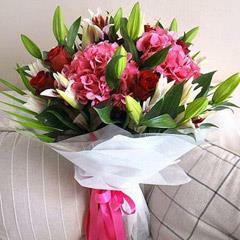 Flowers Online - An Affectionate Gift Just Few Clicks Away to Send Online with Flowerdeliveryuae.ae! 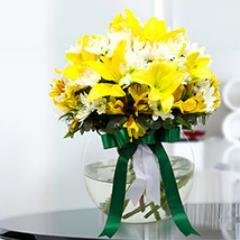 Sometime words fall short to express the emotions in the right way. 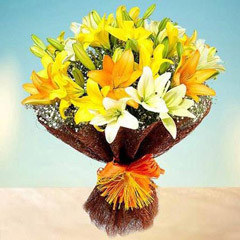 There comes the need for beautiful flowers as the saying goes- “Flowers speak their own language.” For such special moments when a beautiful bloom can do wonders in passing affectionate wishes to dearest one, giving a floral gift surprise to someone very dear is just the right thing to do. 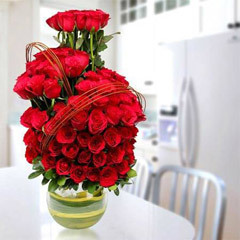 Also, for moments of congratulating, celebrating a special day, expressing love and further, flowers are always one of the most preferred gifts of all time. 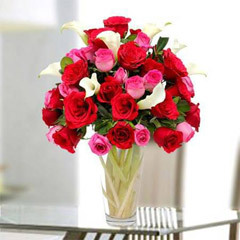 To make it easy for people to send flowers to Sharjah in UAE during special celebratory moments of the year, at Flowerdeliveryuae.ae, we are offering the widest range of most beautiful floral arrangements online to shop and gift dear ones. 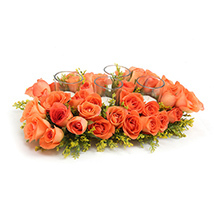 Offering Beautiful Flowers Online to Make Moments Memorable! 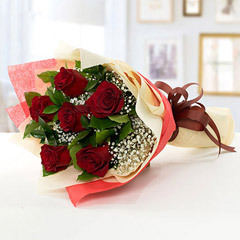 When there is the need to send flower online to Sharjah residing loved one, Flowerdeliveryuae.ae just asks you to place an order online. 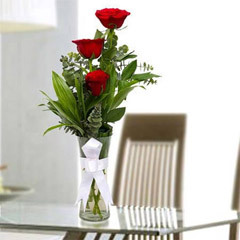 Within a matter of few clicks, the portal will help you choose wonderful floral gifts in glass vase arrangement, bunch, bouquet, designer arrangements or in basket arrangement. 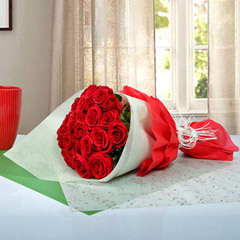 You also get a box of beautiful roses in the range to convey warm wishes to dear ones residing in Sharjah. 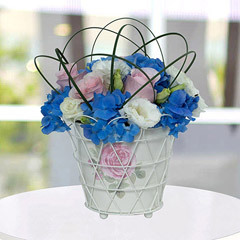 In addition to all this, here you also get choices for Flower combos that offer options for lovely florets with cakes, chocolates, soft toys and much more. 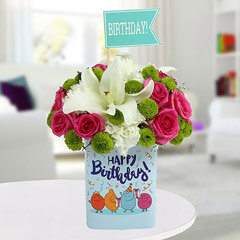 Along with widest selections of floral gifting arrangements in artistic and unique styles, here you also get the ease to send cakes to Sharjah and other wonderful gifts online and give a heart winning surprise to special ones. 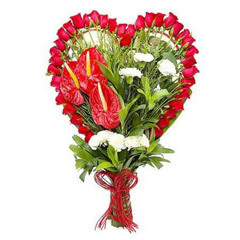 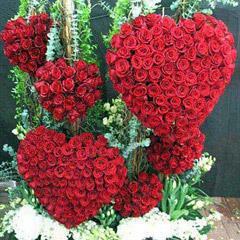 Even for the festival of love, there are ample of beautiful Valentine flowers online to shop with Flowerdeliveruae.ae. 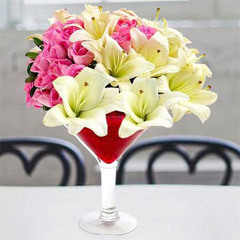 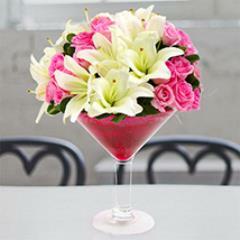 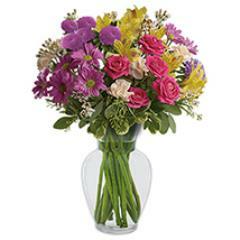 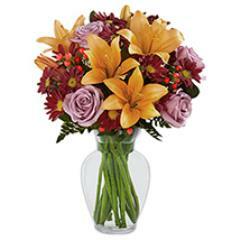 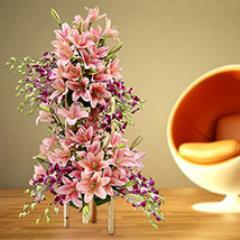 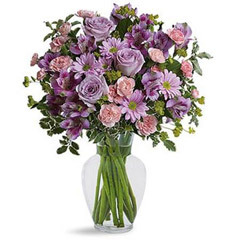 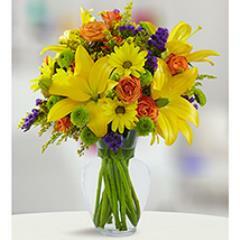 The motto is to double the merriment of every celebration with beautiful flowers online. 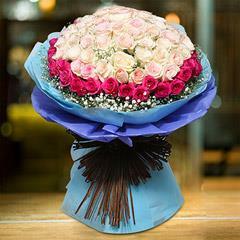 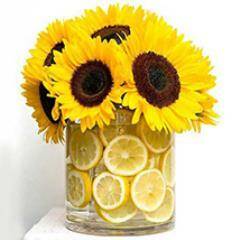 How Flowerdeliveryuae.ae is the Best Online Flower Shop? 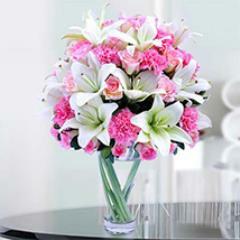 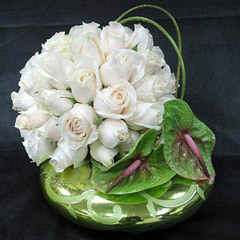 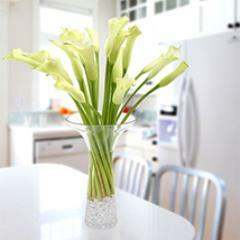 -Here most beautiful, unique and trending flower arrangements are available at reasonable prices. 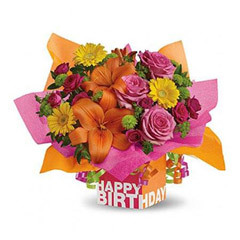 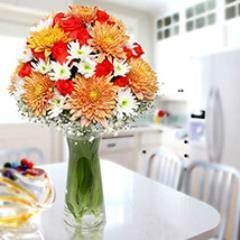 -Birthday flowers, anniversary flowers and much more are just few clicks away. 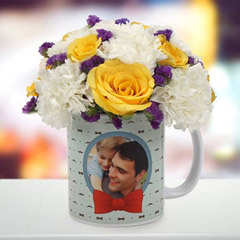 -There are ample of floral gift combos like flowers with cakes, flowers with chocolates, teddy and lot more. 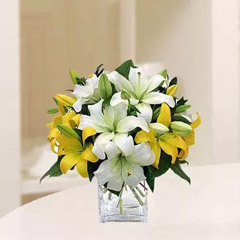 -For flower delivery in Sharjah, we facilitate people with express, mid-night and same day flower delivery services too. 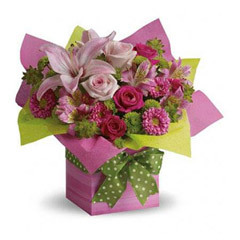 -A customer friendly interface is available for easy online flower shopping with Flowerdeliveryuae.ae! 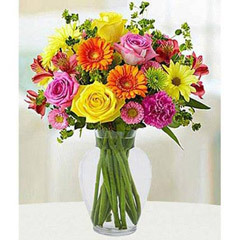 -Only safe payment modes are made available for online flower purchases. 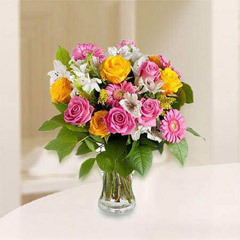 Efficient Services at Flowerdeliveryuae.ae to Send Flowers to Sharjah! 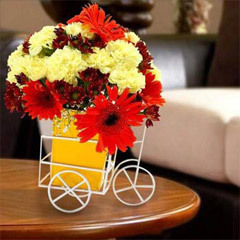 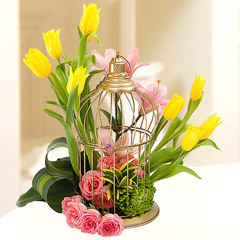 In order to avail the speedy services of flower delivery in Sharjah, you just need to rely on the efficient delivery services of the online gift store. 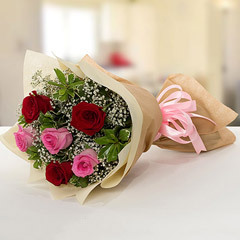 Be it anywhere in the city, the prompt services of Flowerdeliveryuae.ae are there to get it delivered on time at your dear one’s place. 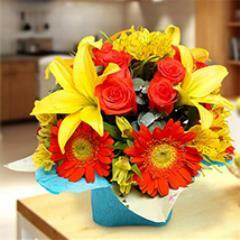 So, hurry now to order flowers online and give a blooming surprise to dear ones!! 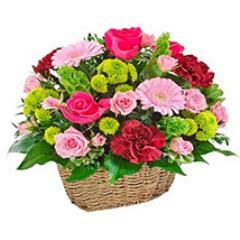 Products in this category have been rated 4.6 out of 5 based on 49 reviews. 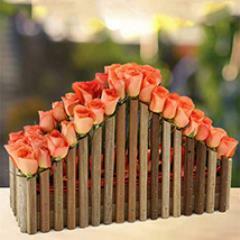 Got cake on time . 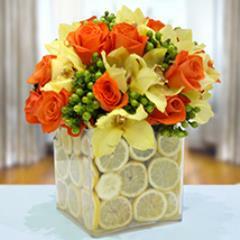 Cake was awesome in taste and freshly baked.